You and your family deserve only the most pure, potent, and effective oils on earth. doTERRA takes great pride in sourcing them to you. doTERRA responsibly partners with artisans from over 40 countries who champion the best seeds, soil, and growing environments. In these exclusive partnerships, we know the earliest details matter. doTERRA’s team of expert scientists and research partners have revolutionized the essential oil industry through state-of-the-art testing and unrelenting innovation. Ultimately, you are at the center of doTERRA’s mission. You are the reason we never cut corners in sourcing the most pure, potent, and effective oils on Earth. doTERRA partners with expert distillers who apply custom pressures and temperatures to extract each essential oil-ensuring the most potent and beneficial chemical profile. doTERRA’s team of medical advisors collaborates with prominent universities and medical communities to develop groundbreaking research on essential oils and their application. © 2016 doTERRA. All Rights Reserved. Except as indicated, all words with a trademark or registered trademark symbol are trademarks or registered trademarks of doTERRA Holdings, LLC. Cō-Impact Sourcing® is doTERRA’s supply chain initiative that seeks to create shared value throughout our global botanical network. By deliberately seeking to improve the social, economic, and environmental well-being of farmers, distillers, and producers of CPTG Certified Pure Therapeutic Grade® essential oils, doTERRA ensures the continued supply and quality of essentials oils for generations to come while creating shared value with supply chain participants. doTERRA intentionally seeks out opportunities to partner with organizations that share this aim and recognizes the tremendous opportunity it has to make a significant impact on reducing extreme poverty through the ethical production of CPTG Certified Pure Therapeutic Grade® essential oils. dōTERRA’s Pink Pepper essential oil is sustainably-sourced by rural harvesters in the high altitude of the Andes Mountains in Northern Peru. Due to the height of the pink peppercorn trees (around 50 feet tall), harvesters often climb the trees to pick the berries or knock them down with a stick to collect from the ground. The berries are then cleaned, placed into a crusher and distilled within the same day of harvest to preserve as much of the essential oil as possible. dōTERRA’s Pink Pepper Oil also comes from in Kenya, where colonists planted the pink peppercorn trees to line the streets of old colonial towns in the Mount Kenya area. Thus, the trees were used for purely decorative purposes until recently. With dōTERRA’s support in organizing Pink Pepper harvesting and distillation in Kenya, dōTERRA is creating economic value for the berries and an exciting, new income stream for farmers and harvesters. Through dōTERRA’s Cō-Impact Sourcing efforts in Peru, harvesters receive a fair and transparent price for the oil which provides them with a stable and predictable source of income. In Kenya, our team uses a mobile application that documents agricultural information, harvest times, and prices, and enables fair, on-time payments so that the entire process is traceable and transparent. dōTERRA works with a large team of renowned and respected botanists, health researchers, and environmental scientists, including the Aromatic Plant Research Center (www.aromaticplant.org), to ensure that all sourcing, production, and applications are safe and sustainable. Magnolia flowers come from large trees that are carefully cultivated by farmers. Traditionally, harvesters would erect scaffolding around the trees to access the flowers. Now, after years of strategic planting, the magnolia trees grow outward rather than tall, making their flowers safer, easier, and quicker to harvest. With thick trunks and thick, twisted branches, the magnolia trees grow to about 6 feet in height. 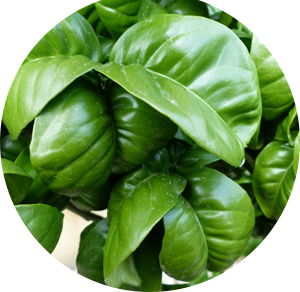 Harvesting occurs twice per year—in the summer and late fall or early winter. The essential oil comes from the flowers, which are picked by hand and are then laid out to dry for a few hours before the sturdy petals are steam distilled. 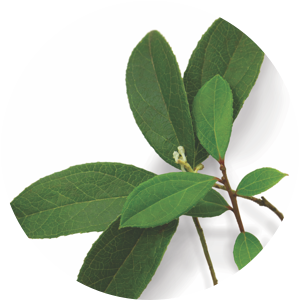 Learn how doTERRA impacts the communities in Nepal and creates Wintergreen essential oil. Watch our latest video now! 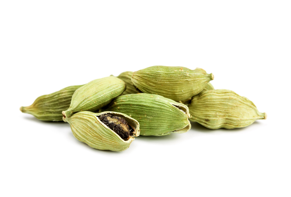 A close relative of Ginger, Cardamom has a long history as a cooking spice and for being beneficial to the digestive and respiratory systems*. 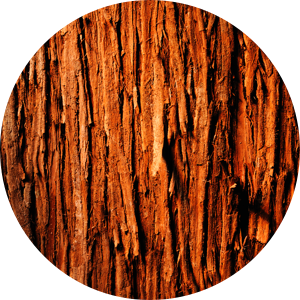 Cedarwood has a warm, woody, balsamic fragrance that promotes relaxation. 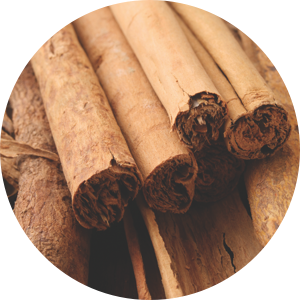 Well-known for its use as a spice, Cinnamon also has many health-promoting benefits. 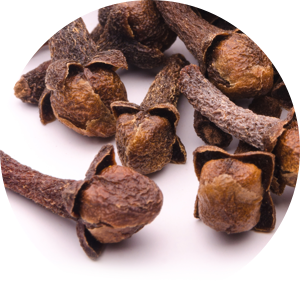 Used for years in dental preparations, Clove oil comes from flower buds of an evergreen tree that turn a bright red color when they are ready to harvest. 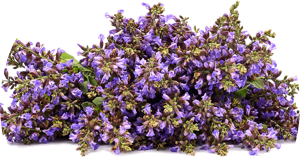 Clary Sage is known for its soothing and calming properties. Popular across many cultures for various uses, Coriander essential oil provides a myriad of health benefits. 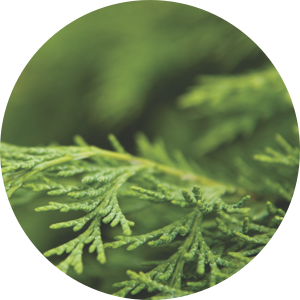 Distilled from the twigs and foliage of the cypress tree, Cypress essential oil is popular for its energizing properties and use in spas. 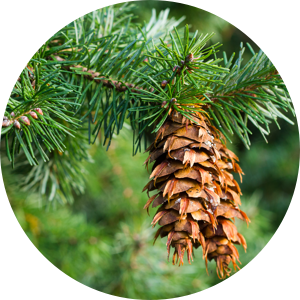 dōTERRA Douglas Fir is sustainably sourced from young, pre-coning trees, giving it a chemical composition that’s particularly rich in beta-pinene and esters. 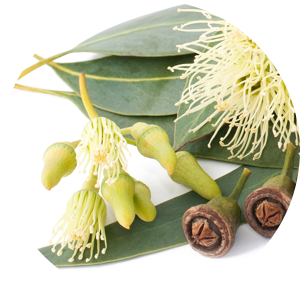 Derived from eucalyptus leaves, Eucalyptus essential oil has many beneficial compounds. Used for centuries, Fennel provides many health benefits and has a distinct licorice aroma. 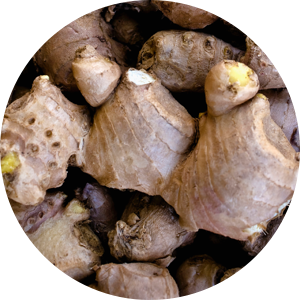 Ginger is most noted for its sweet flavoring and positive effect on the digestive system. 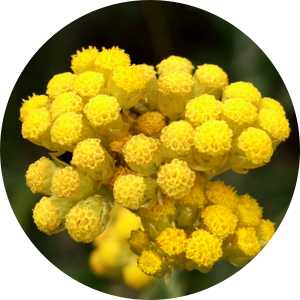 Distilled from the flower cluster of an evergreen herb, Helichrysum is one of the most precious and sought-after essential oils. 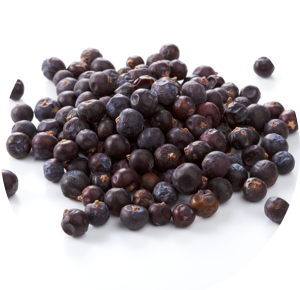 The woody, spicy, yet fresh aroma of Juniper Berry reveals its rich history of traditional use and health benefits. 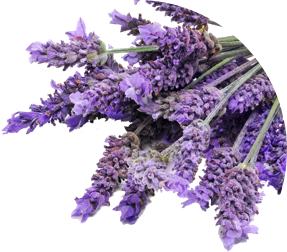 Lavender has been cherished for its unmistakable aroma and health properties for thousands of years. 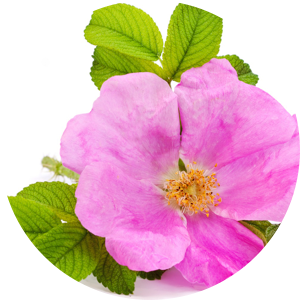 8,000 rose flowers are required to make a 5 ml bottle of Rose essential oil. 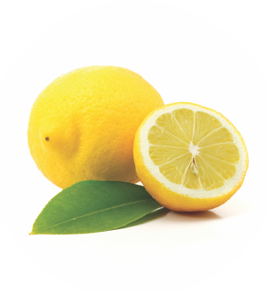 This top-selling oil has multiple uses and benefits and is cold pressed from lemon rinds to preserve its delicate nature and potent properties. 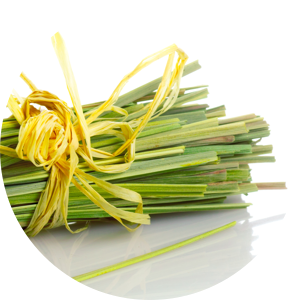 Long used in Asian and Caribbean cooking for its subtle lemony flavor and aroma, Lemongrass boasts many health-promoting benefits. 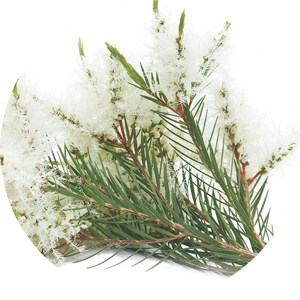 More commonly called “tea tree,” Melaleuca oil is composed of 90 different compounds and limitless applications. 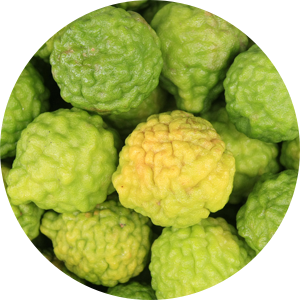 Our rarest oil, Melissa has a sweet, fresh, citrus-like fragrance and a wide range of benefcial properties. 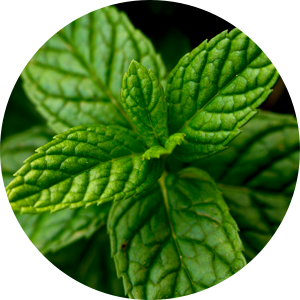 A top-selling favorite, Peppermint provides myriad health benefits. 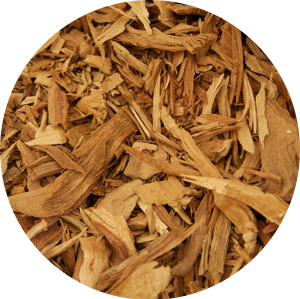 From a renewable source in Hawaii, dōTERRA® Hawaiian Sandalwood delivers a variety of benefits. Apply to the neck and shoulders at bedtime for a restful night’s sleep. 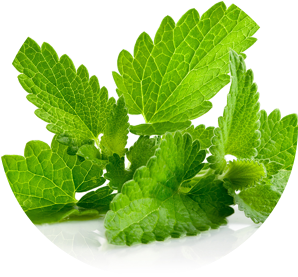 Spearmint is widely used for its digestive benefits* as well as a flavoring for a variety of dishes and drinks. 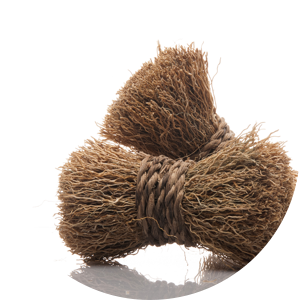 Vetiver is loved for its rich, exotic, complex aroma and is used extensively in perfumes. 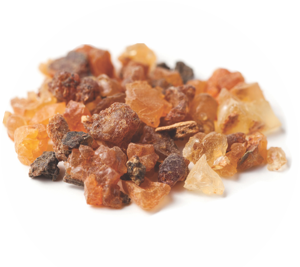 Most consumers recognize the aroma and flavor of Wintergreen from its popularity in candy and chewing gum. 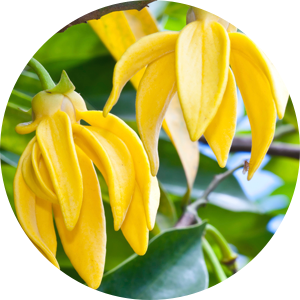 Ylang Ylang, while famed for its exquisite fragrance, has a myriad of benefits. 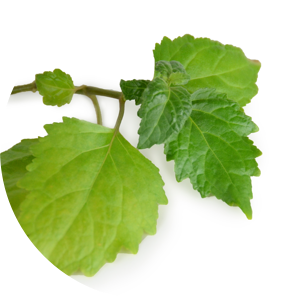 Spikenard essential oil has a woody, spicy aroma to uplift mood and promote relaxation. 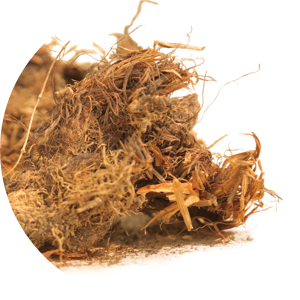 Petitgrain has a fresh, slightly herbaceous aroma and a variety of uses. 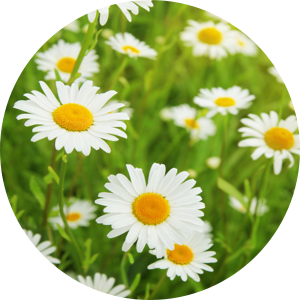 The most versatile of the chamomiles, Roman Chamomile is extracted from the daisy-like flower of the Roman chamomile plant. 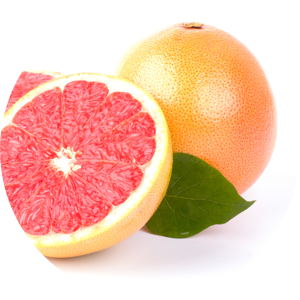 Grapefruit is known for its cleansing and purifying properties and is frequently used in skin care for its ability to promote the appearance of clear, healthy-looking skin. 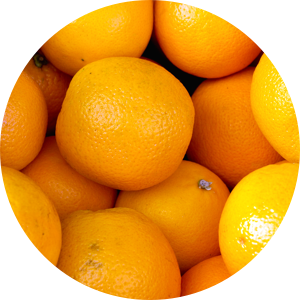 Tangerine has a long history of use in Chinese culture and herbal health practices and is known for its cleansing properties. 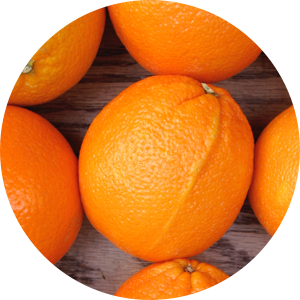 Cold pressed from the peel, Wild Orange oil possesses stimulating and purifying qualities. 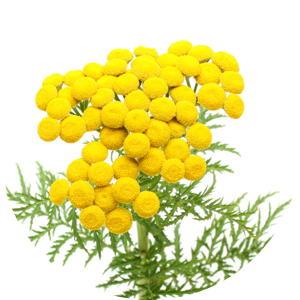 An annual yellow-flowered plant found in northern Morocco, Blue Tansy has numerous skin soothing benefits. 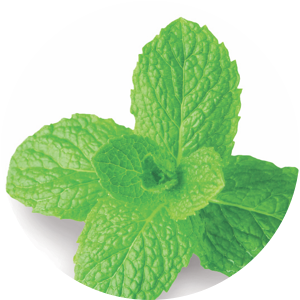 A member of the mint family, Patchouli is a bushy herb with stems reaching two or three feet in height and bearing small, pink-white flowers. 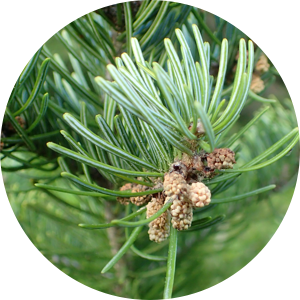 Sustainably sourced in Siberia, Siberian Fir essential oil has a refreshing, woody scent that is known for its calming properties. 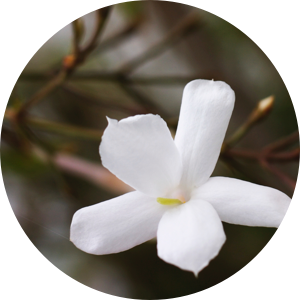 Regarded as the “King of Flowers,”” Jasmine is prized for its highly fragrant aroma.